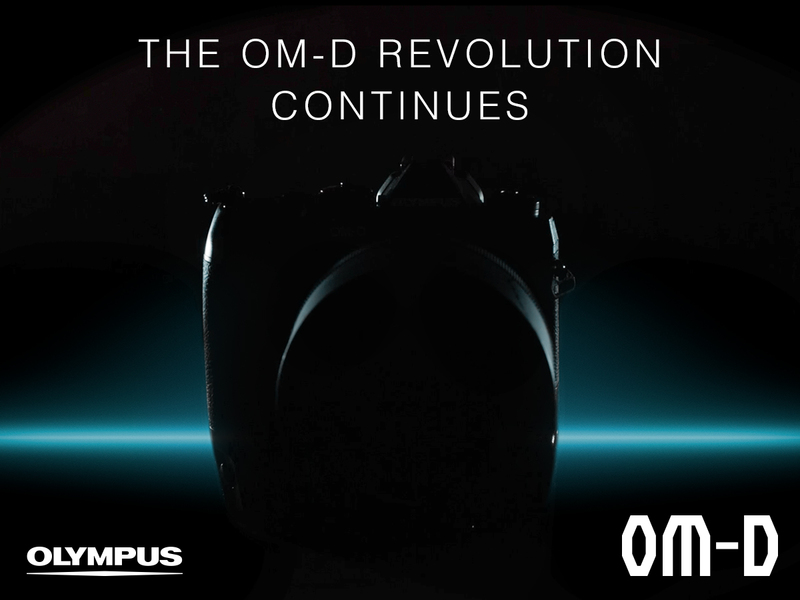 Olympus have another video teaser for their new camera, due for announcement next week. In addition to the newly announced a6400 APS-C camera, Sony also had two new announcements in San Diego today. 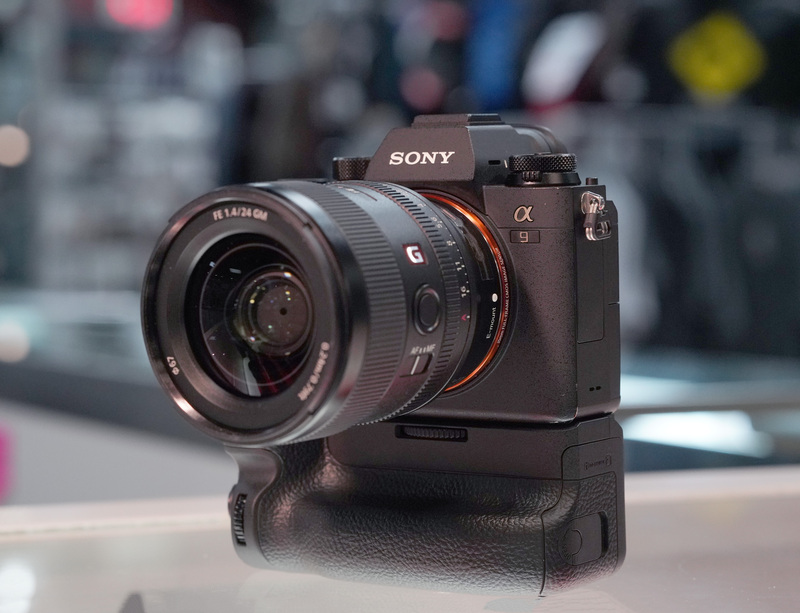 The first was new firmware updates for the a9, a7R III and a7 III, the first of which is expected in March of 2019. They also announced a new Imaging Edge software that will enhance mobile connectivity. Sony has announced the a6400, a brand new APS-C camera. Equipped with a 24.2 megapixel sensor, and a brand new BIONZ X processor, the latest addition to the lineup is the first APS-C camera to inherit many of the autofocus technologies present and popular in their full frame lineup models such as the a9, a7R III and a7 III. 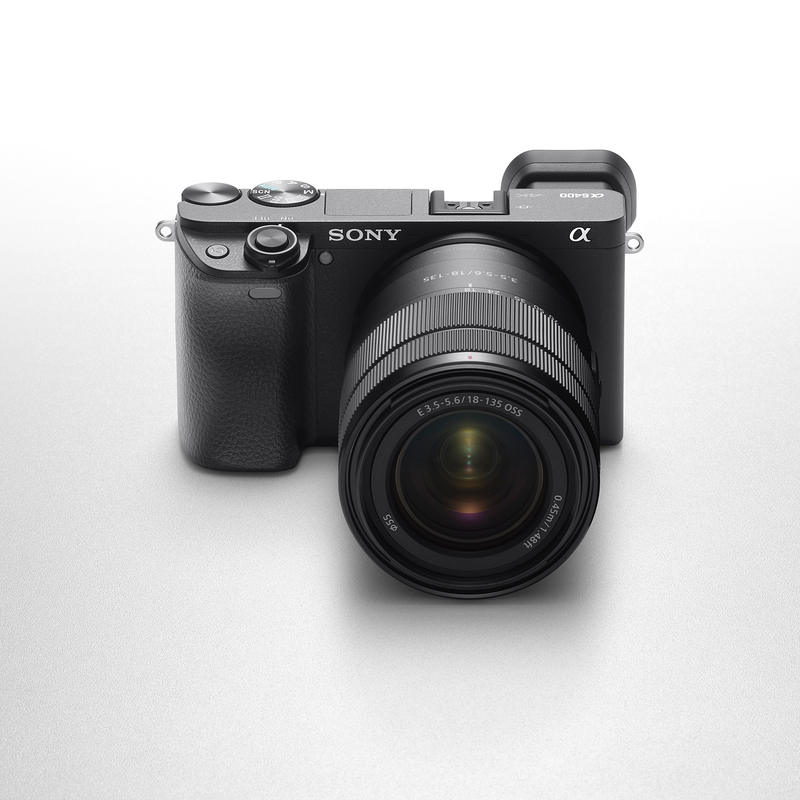 This camera is capable of locking focus in as little as 0.02 seconds, with Sony calling it the fastest APS-C camera in the world (as of writing). 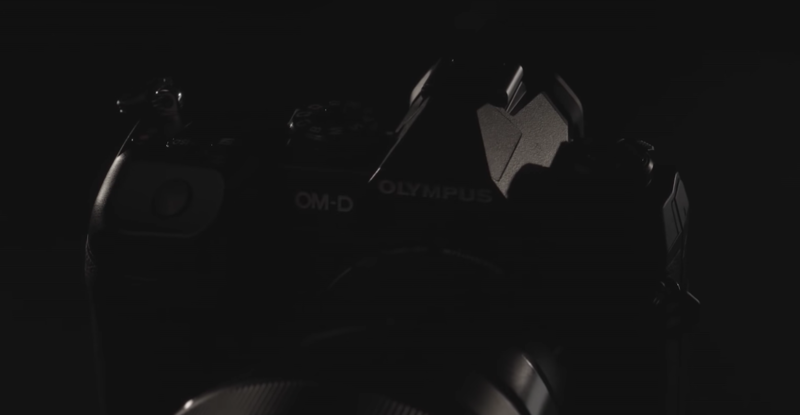 It looks like Olympus is teasing a new camera. They’ve released two teaser videos and a countdown to January 24th, 2019. Watch the trailer, and visit the website below. 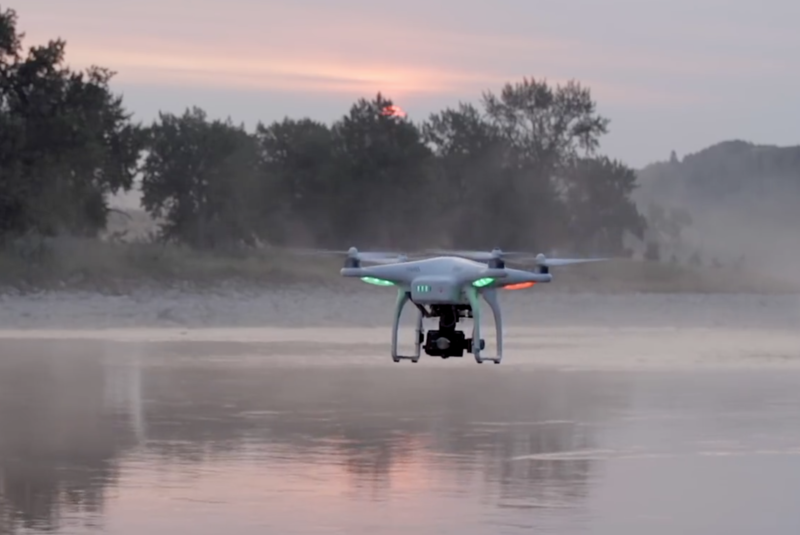 The Government of Canada has announced new drone rules for people flying drones between 250g and 25kg. Anyone flying a drone must register their drone and pass an exam to hold either a Basic or Advanced Pilot’s certificate, depending on the type of flight operations.